With the right fitness gear at your disposal, it is very easy to achieve a stellar workout without even having to step foot in the gym. However, what gear should you buy? 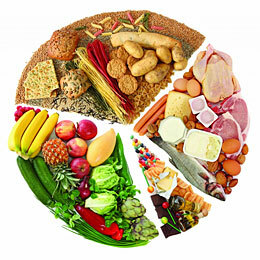 With a plethora of options to choose from this can be a daunting task, but it doesn’t have to be so. Here are some items that I highly recommend everyone purchase for their home fitness, whether you’re a beginner or seasoned fitness buff. First up are the shoes. 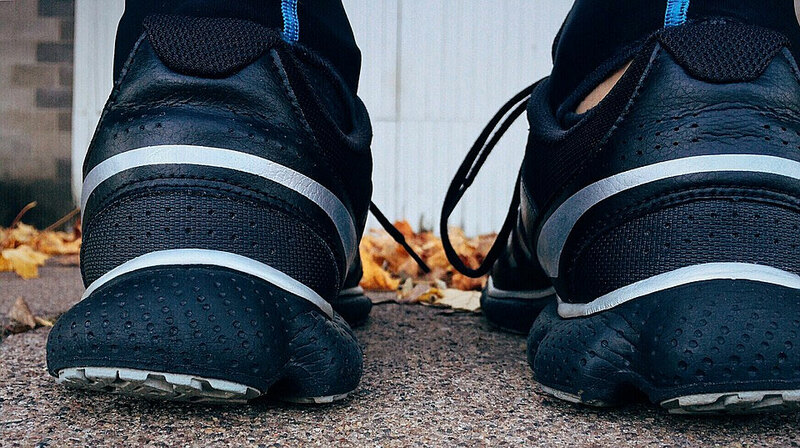 Quality and proper footwear is crucial for anyone who exercises, especially those who walk, jog or run for fitness. The importance of a great pair of shoes cannot be emphasized enough. If you are going to be on your feet for some time, solid footwear is absolutely a must and will pay off big time. Settle for anything less and you may learn a hard lesson. Poor footwear will have you underperforming and can even lead to painful plantar fasciitis or other foot problems. For those of you who plan on getting into cross-training, check out www.basictrainingsf.com/top-10-best-cross-training-shoes-for-men-and-women-2018 for a list of ten of the best cross-training shoes. Cross-training is pretty demanding on the feet so grab a quality pair that is made for the task at hand. Adjustable dumbbells are a super-cool space, time, and cost-saving innovation that allows you to get the benefits of over a dozen different levels of resistance in one easy-to-use product. The dumbbell is a time tested and critical piece of fitness equipment for any exerciser, and adjustable dumbbells improve on this classic piece of equipment in many ways. The versatility of the dumbbell is top notch because of the sheer number of exercises that can be performed with one. However, for the average home user, traditional dumbbells aren’t ideal because of their typical high cost and cumbersome nature. Not everyone has the budget to purchase individual dumbbells in numerous sizes or the extra space or room to completely dedicate to a home gym setup. Adjustable dumbbells tackle both these issues. There are various brands to choose from but one of our personal favorites is the adjustable dumbbells by Bowflex. 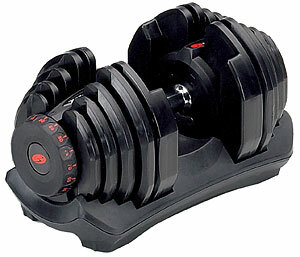 Weider and Power Block also make a quality pair of adjustable dumbbells. Regardless of the brand you buy, I’m confident you will appreciate all that adjustable dumbbells have to offer. More often than not, engaging in high-intensity exercises like lifting weights can be very hard on the body. This is where a rigid foam roller comes into the picture. A foam roller allows you to relax your muscles and helps ease soreness and increase flexibility around the back and other areas of the body, especially those muscles that have been overworked. Foam rolling allows you to perform what is called self-myofascial release, which helps to relax contracted muscles, improve blood and lymphatic circulation, and stimulate the stretch reflex in your muscles. Foam rolling is a simple task as all you basically have to do is lie down and get rolling on the desired muscles. An awesome bonus benefit of foam rolling is that you can even watch your favorite TV program while you are at it! 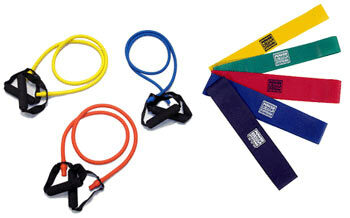 When talking about underrated and unappreciated fitness gear, resistance bands often seem to show up on the list. The effect of resistance bands is rarely given much emphasis, and most people do not know the magic these bands can work. The beauty of resistance bands is that they are incredibly versatile and pack easily, so you can even take them with you while you travel. Want to work out at the park, the office, or your friend’s house? Resistance bands make that possible. Resistance bands can be used to perform numerous exercises to help you build muscle, and they can help boost body posture and help with body stabilization even. Google resistance band exercises or resistance band stretches if you want to see just how versatile this piece of equipment is. Overall, resistance bands are more of an all-around piece of equipment, and it is prudent to make sure they are part of your home exercise equipment toolbox. Now I don’t know how it would be possible to survive without this one! Whether you do yoga or not, a yoga mat is a must-have item. Lying down on the floor can cause you to not only get dirty, but you may also experience discomfort, especially if you’re a more sensitive exerciser. Yoga mats are readily available and they go a long way in cushioning and giving the much-needed stabilization when performing specific exercises and stretches. 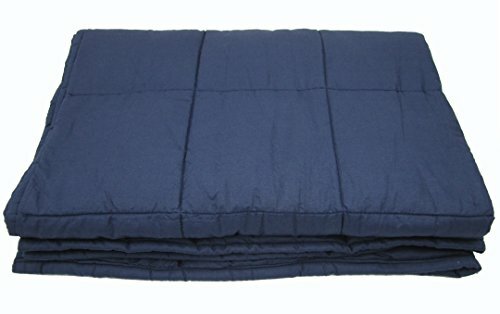 Yoga mats come in different varieties from super thin to ultra cushioned mats too, so you can pick one to your unique specifications. 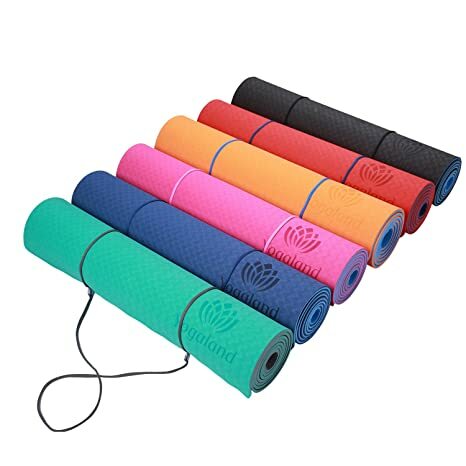 Yoga mats can be used in various activities like push-ups, yoga or simply being stepped on when doing other exercises. Because yoga mats come in varied models, it all comes down to what you fancy and what you require. The thicker, the better as it presents a soft landing place for practices like the crescent lunge. It should not be too spongy though for it makes you shaky and can make it difficult to perform some exercises flawlessly. Also take into consideration the amount of sliding you would want as it is greatly determined by the kind of texture you pick. You don’t have to sacrifice your fitness if you don’t have a gym membership. Picking up a few pieces of key equipment for home will give you just about everything you need to get fit. When pairing the gear we’ve covered here with bodyweight exercises, a healthy and fit body is right around the corner. Fitness has never been more fun or accessible than it is today. You do not even have to worry too much about price, as you will be shocked at how affordable things are to get started. There is nothing that will hinder you from reaching your ideal body, it is all about you now!